The Patriots shined defensively in their 19-17 win over the Carolina Panthers in Week 3 of the preseason. But, some of the defensive showing was credited to Cam Newton and the Panthers’ struggles. 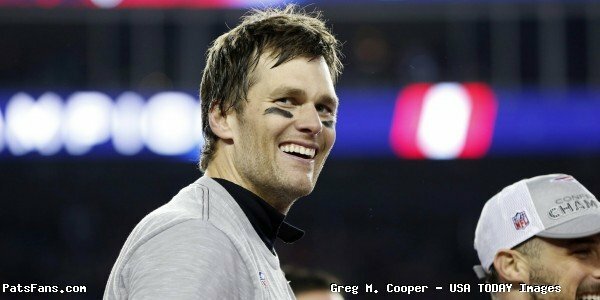 New England delivered on offense at the right time with Tom Brady and it was enough to hold onto a win. Long showcased his impressive motor and excellent awareness despite being a seasoned veteran. Throughout the preseason, Long has shown he has a lot left in the tank. He deflected a pass that led to a Devin McCourty interception. Long also was a presence in the pass-rush and in run defense. He had an all-around great night. Second-round pick Cyrus Jones seemed to solidify his spot as the No. 3 cornerback in the secondary even though he was frozen by speedy veteran Ted Ginn Jr. on a screen play. Though it was on special teams where Jones made his presence. Jones made a sharp cut, turned on the jets, crossed to the opposite side of the field and evaded multiple tackles en route to a 59-yard punt return. As one of college football’s top return specialists in 2015, Jones picked up where he left off and that talent is translating perfectly in the NFL. The newcomer in the wide receiving core is looking like he is finding his place. 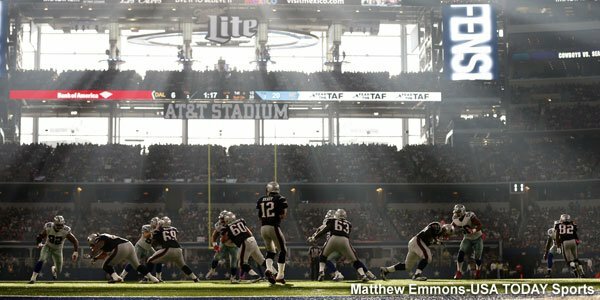 Tom Brady connected with Hogan for a perfectly executed 33-yard touchdown pass over-the-shoulder. Sure, Brady made an absolutely perfect throw that dropped in on a dime, but Hogan ran a nice route, located the football and hauled it in with ease. Hogan also looked to have a good connection with Jimmy Garoppolo as he caught four passes from him. 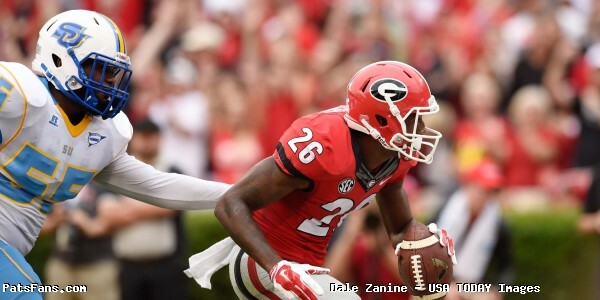 Gaffney once again looked like he will be a solid contributor out of the backfield. 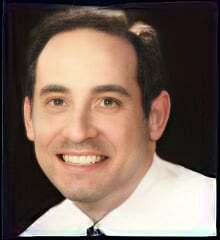 Gaffney ran with decisiveness and purpose as he continued to gain his “sea legs” and burst through gaps. 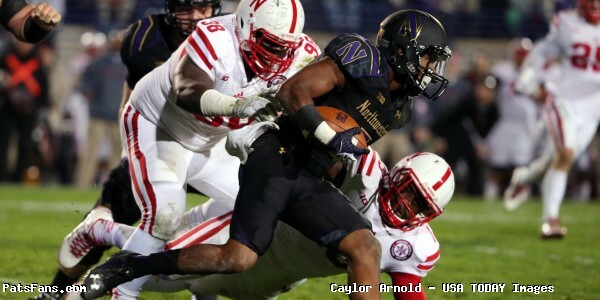 The offensive line looked shaky with blocking after his quick start, which ruined his night a bit. Ryan had one interception where he gained position on the bigger Kelvin Benjamin and then went up for the football on a sub-par Cam Newton throw. Ryan stuck with Benjamin through most of his snaps and drew an offensive pass interference call. And to top it all off, Ryan started the “Rutgers Pick Party” as McCourty and Duron Harmon also recorded interceptions. It’s probably not a good thing that “Pot Roast” didn’t record a single defensive snap in the game. Knighton was in on a field-goal block early in the game. Anthony Johnson and even undrafted rookie Woodrow Hamilton played instead of Knighton. Knighton appears to have one foot out the door and the other foot is about to cross the line, too. Grissom really needed to come out and make the most of his snaps with the new addition of Barkevious Mingo who is likely to steal Grissom’s spot. 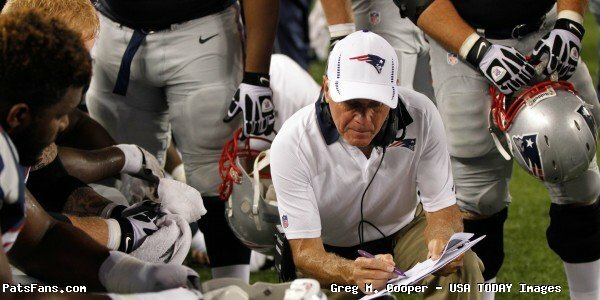 Grissom had to convince the Patriots that he is worth having as an extra roster spot, but right now that extra defensive roster spot should belong to the cornerbacks or safeties/special teamers. It’s not entirely fair to toss Karras and Solder in here as the offensive line had various struggles throughout the night. But, Karras was outmatched and botched a run block and appeared to give up a sack. Solder also gave up a sack. Dobson did have a 37-yard catch over the middle where he had room to run. But, that still isn’t the most gratifying play. Dobson was shaky making the grab, then looked scared to take a hit. He always seems complacent and doesn’t attack the football at the high point to catch it. He’s tentative and has had too many chances. Dobson didn’t help his case with this performance. Who replaced Gostkowski with Robert Aguayo (who actually had a good game on Friday)? There’s no reason to panic, but Gostkowski’s missed FGs, mainly the 30-yard attempt, were ugly. 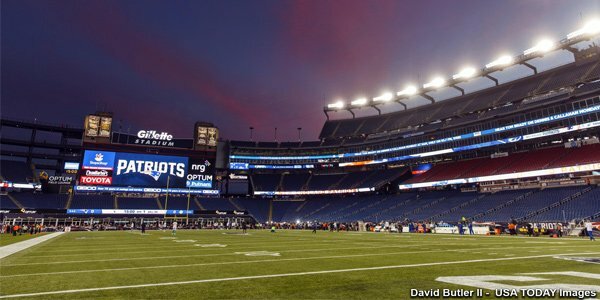 This entry was posted in Patriots Commentary, Uncategorized and tagged Aaron Dobson, Chris Hogan, Chris Long, Cyrus Jones, Geneo Grissom, Logan Ryan, Nate Solder, Stephen Gostkowski, Ted Karras, Terrance Knighton, Tyler Gaffney on August 27, 2016 by Lee Schechter. The selection of Ted Karras will go down as one of the more interesting selections during the 2016 Patriots draft, primarily because it’s always fun to have guys who are a little out there, bringing attitude and a bit of an edge with them. It’s always nice to see a little intensity added to the locker room and Karras certainly brings that. The former standout from Illinois is known for his pregame rituals, where he pours water over his head and yells “like a Viking”, but the thing that was interesting listening to him during his press conference is the fact he’s a guy who has enjoyed what he’s been doing from a young age. From the time he was young Karras has loved his position and worked hard to grow and bulk up in order to play it well. He spent his days drinking a gallon of milk each day heading into high school as he tried to add weight and put himself in position to continue the family tradition. 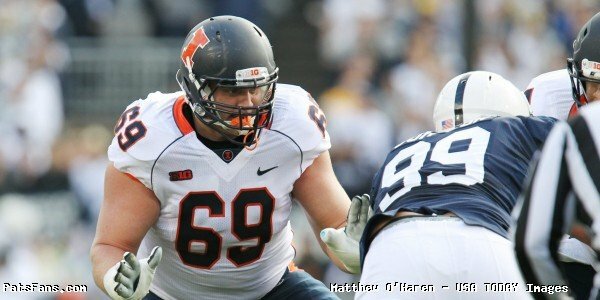 Karras had seven family members play football in the Big Ten, with four more making it to the NFL. Karras’ achievement this weekend made him number five. He loves football. He’s tough, and he loves being an offensive lineman. Those are exactly the traits you look for at that position, which should make him a fun guy to follow in the coming months. Playing up front doesn’t exactly get guys a lot of glory, but being a quarterback or a running back never entered Karras’ mind. That’s something you don’t expect to hear from a player, but from the time he started playing at eight years old in third grade, His mind was made up. 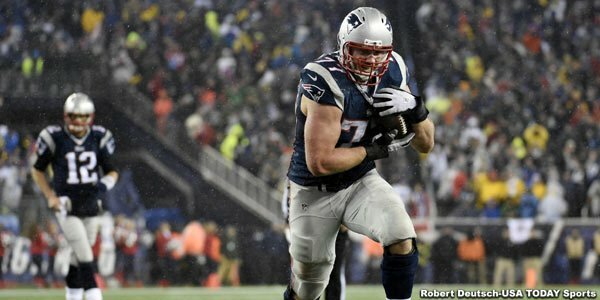 In a lot of ways he’s sort of reminiscent of former offensive lineman Logan Mankins, who brought a toughness and attitude that made him a great asset during his time in New England. Mankins was a first-round pick while Karras was obviously a late-round selection. The two are obviously very different players, but Karras seems to bring a similar drive. So what he says he lacks in athleticism, he makes up for in hard work and determination. 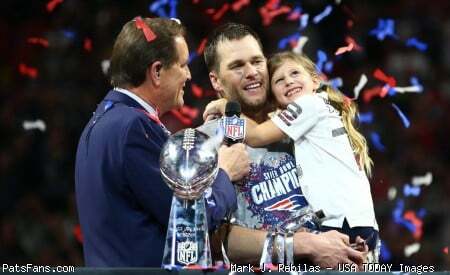 You’ve got to love having a player like that on this football team, and hopefully he’ll be as good or even better than Mankins. In a league where guys who work hard often outlast those who don’t, that should give Karras an opportunity to be successful at the next level. This entry was posted in Patriots 2016 NFL Draft, Patriots Commentary and tagged 2016 Patriots Draft, Ted Karras on May 2, 2016 by Ian Logue. The NFL Draft is done and the Patriots picked up a pretty good mix of players across the board, although they came away without a running back. However, there’s a common theme within this group of Patriots 2016 draft picks, with several having traits that seem to make them great fits with this club. 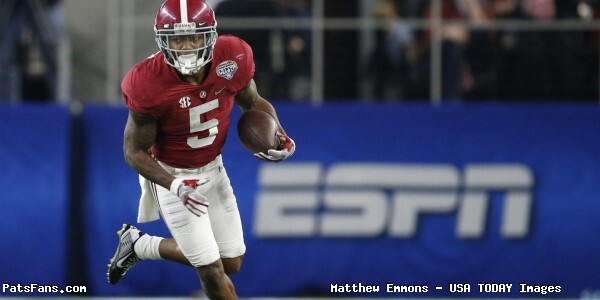 Cyrus Jones should be a great addition to the Patriots’ secondary. Summary: An athletic cornerback with terrific cover skills and closing speed, who despite his size at 5’10” is tough and not afraid to come up and make the tackle in the ground game. 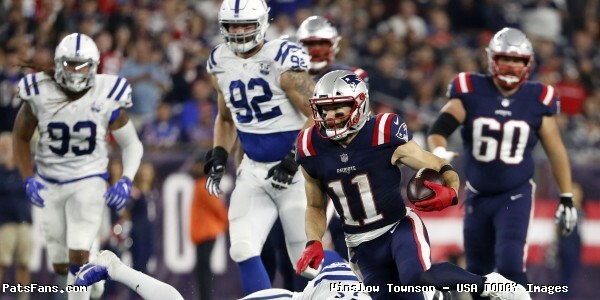 He’s also a dynamic punt returner who should be able to help take some pressure off of new teammate Julian Edelman. 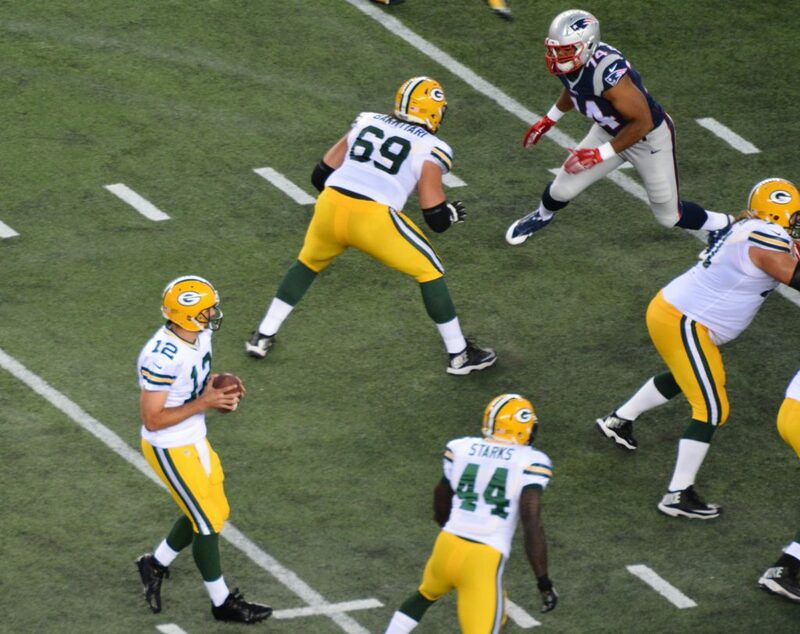 Joe Thuney adds versatility to the Patriots offensive line. 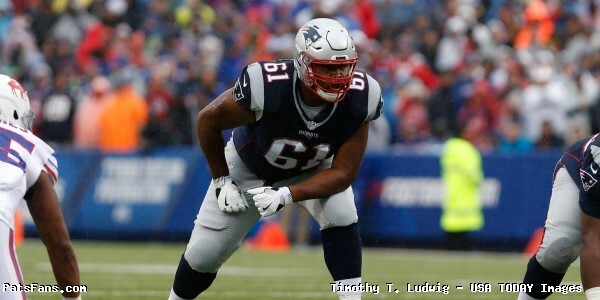 Summary: A solid offensive lineman who played both guard and tackle in college and should give Tom Brady some additional help up front as he joins a group that didn’t exactly perform well last season, and struggled in the AFC Championship Game. With the uncertainty surrounding Tom Brady, Jacoby Brissett gives the Patriots depth at quarterback. 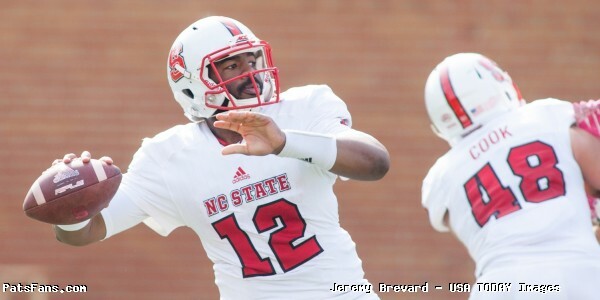 Summary: Brissett was a decent passer in college and joins his fellow college teammate Joe Thuney, showing good accuracy while also having done a good job reducing his touchdown to interception ratio as his collegiate career went on and improving his ability to take care of the football. With the uncertainty with Brady heading into the season, Brissett gives New England some depth behind Jimmy Garoppolo, but he’ll also have the opportunity to learn and develop behind one of the best in the game in Brady. Valentine’s selection adds to a revamped Patriots defensive line. 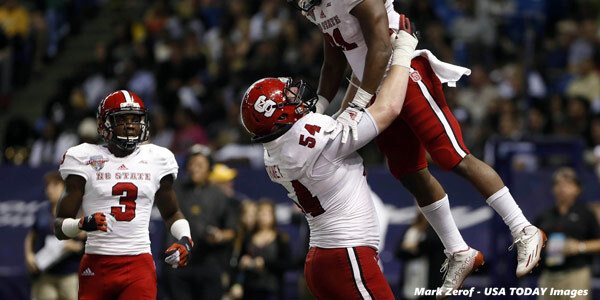 Summary: Valentine is an interesting prospect, and at 6’4″, 329-pounds he’s a big presence who is yet another addition to the Patriots revamped defensive line. He’s a disruptive player and despite battling through injuries during his junior season finished with 4 tackles for a loss along with 3 sacks. He’s a player with a lot of potential and having played for a school like Nebraska, he’s certainly no stranger to playing in big games. Summary: The addition of Mitchell appears like it could give the Patriots the playmaker they’ve been looking for to strengthen their offense. He’s listed at 6’0″ which gives Tom Brady a taller receiver to target and also ran a 4.40 40-yard dash during private workouts. The interesting thing about Mitchell is that he’s also spent time at cornerback, which gives him the advantage of having some familiarity with how defenders will play him. He also has great body control and has shown a great ability to adjust to the football, and he’s also one of those guys who isn’t afraid to fight for the football. Overall, he should be fun to watch in training camp and adds to what is already a pretty competitive group. 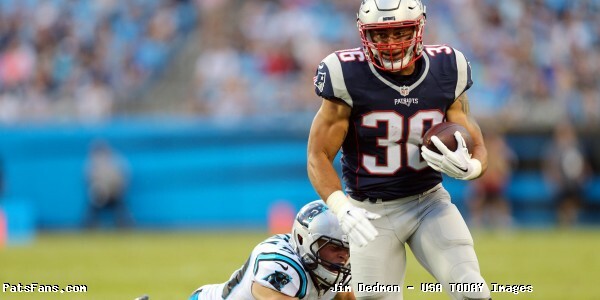 Summary: The Patriots grabbed a teammate of Garoppolo with Grugier-Hill’s selection, adding an athletic linebacker who was certainly a play-maker during his senior season. He finished the season with an incredible 16.5 tackles for a loss along with 6.5 sacks, and also had an interception and a fumble recovery. He’s certainly an intriguing player and should be a fun one to keep an eye on. Roberts was a solid player during his collegiate career in Houston. 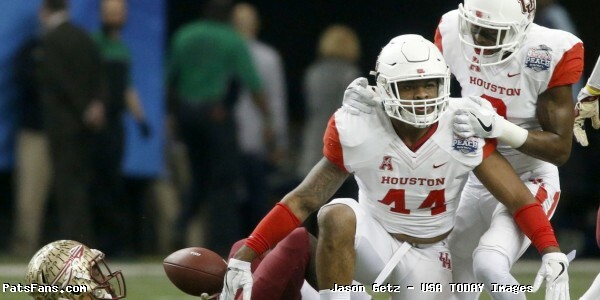 Summary: Roberts is great story, having had a solid career for the University of Houston and turning himself from a good player into an NFL-ready prospect. His coach, Tom Herman, called Roberts a “self-made man”, which obviously shows you the type of work ethic and respect the former Houston linebacker had as a member of his program. The theme of what New England was looking for seems to fit the mold of what Roberts provides, with the linebacker finishing with a breakout season, amassing 142 tackles, including six sacks, 19 tackles for a loss, an interception, and two forced fumbles. Ted Karras should bring plenty of attitude and intensity to the Patriots’ offensive line. 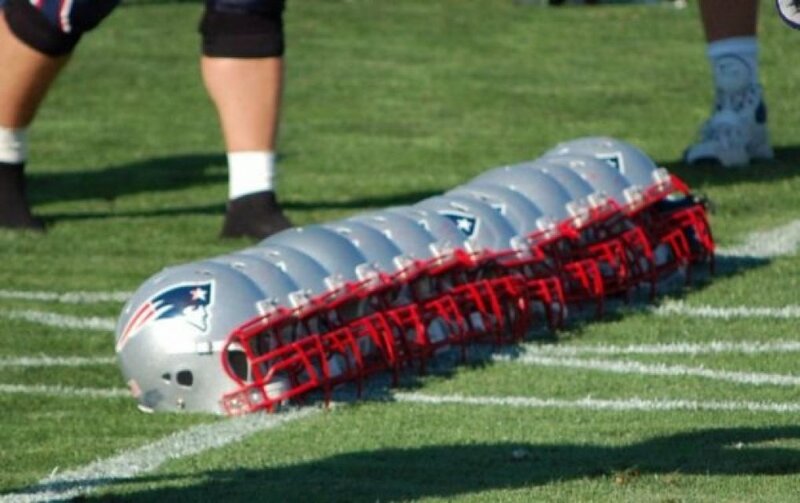 Summary: One of the biggest things missing up front on New England’s offensive line was some nastiness and intensity last season, and the selection of Karras is going to be one of the more interesting ones to watch during training camp. He’s an intense player, to the point where his pregame preparations are one of the more unique ones out there. Ryan Hannable of WEEI pointed out that before each game, Karras pours two bottles of water over his head and yells like a Viking, and you have to love having a guy like that on your offensive line and in your locker room. That type of approach and attitude tends to be infectious and if that ends up being the case, we should see a big improvement from this group in 2016. 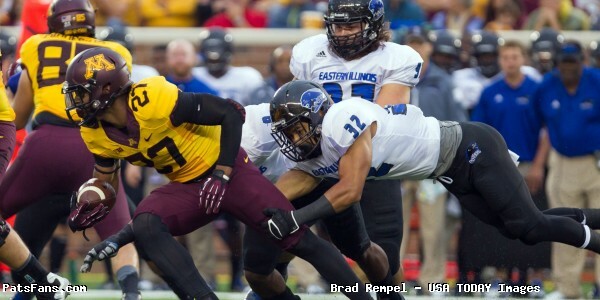 Devin Lucien was considered to be one of the biggest sleepers in the draft. Summary: It’s hard to explain exactly what the reason is, but 7th round picks seem to offer the most intrigue compared to other rounds and Lucien certainly falls into that category. 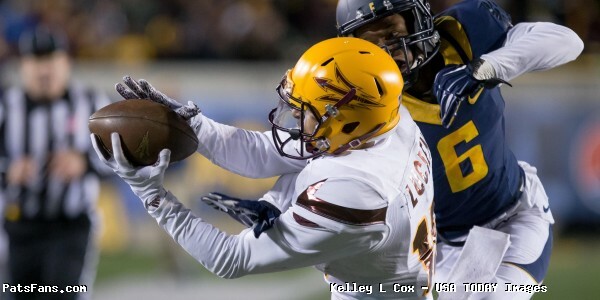 He was a solid receiver for ASU and Pro Football Focus actually named him the No. 1 sleeper in the draft a couple weeks ago. Some scouting reports seem to believe that Lucien was the victim of a talented draft class that simply forced him down the board, and given his strong hands and his ability to adjust his body to the football, he seems like he could be yet another player to keep an eye on. There seems to be a common theme among these players and overall it’s one of the more intriguing drafts in recent memory. For now, this one’s in the books and now we’ll see in the coming months which players emerge as potential play-makers for the Patriots this season. This entry was posted in Patriots 2016 NFL Draft and tagged 2016 Patriots Draft, Cyrus Jones, Devin Lucien, Elandon Roberts, Jacoby Brissett, Joe Thuney, Kamu Grugier-Hil, Ted Karras, Vincent Valentine on May 1, 2016 by Ian Logue.